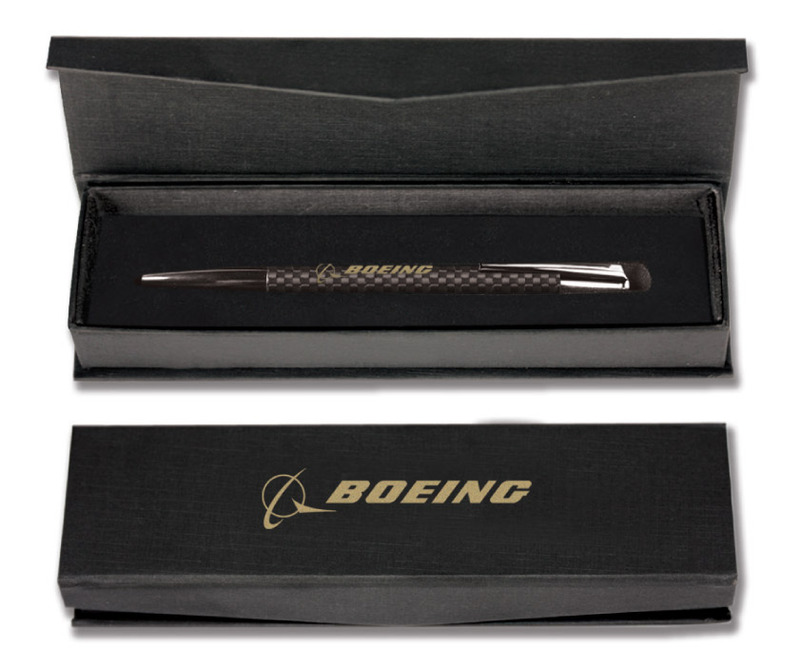 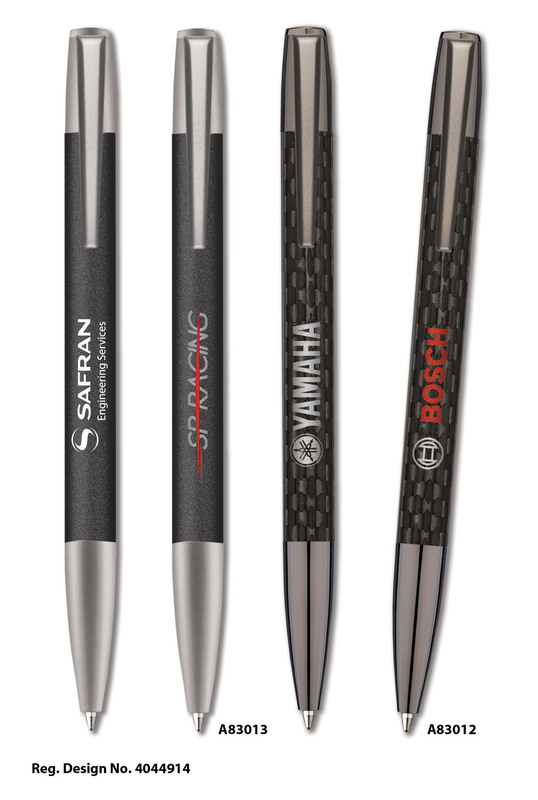 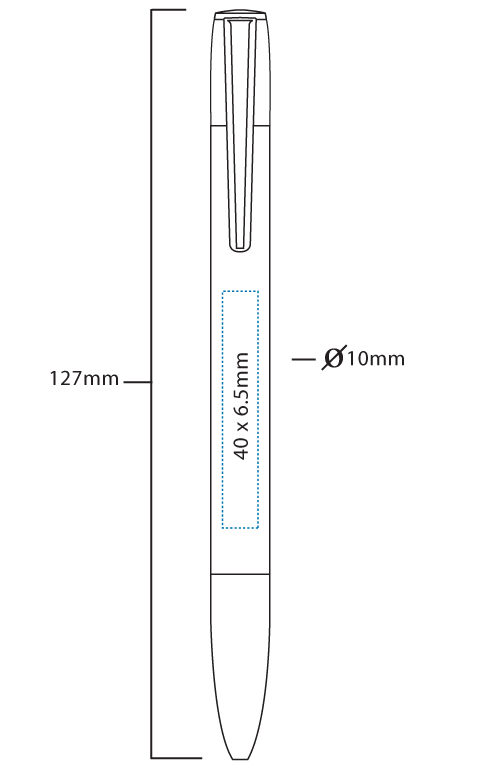 A high quality twist action ballpen in genuine carbon fibre or matt anodised graphite grey aluminium. 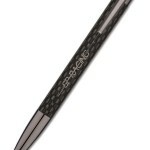 A83012 Espada C ballpen by inovo design in genuine carbon fibre with gun metal fittings and a German made Parker style black ink refill. 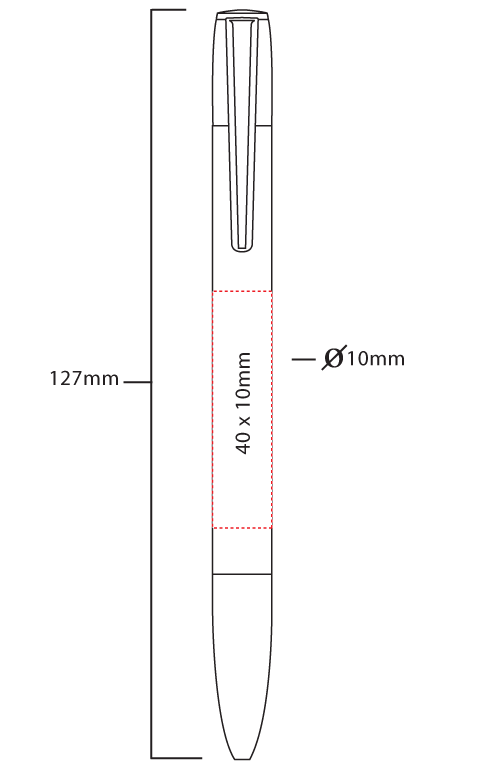 A83013 Espada G ballpen by inovo design in anodised graphite grey with satin chrome fittings and a German made Super Smooth Parker style black ink refill.